Cammodels wanting to add more eggs to their baskets may want to consider offering texting packages with Kik. Yes there are lots of places where model performers can offer texting packages without using the Kik app, and in some cases this may be the fast and easy option. But when you have a large following of loyal supporters who would love to interact and learn more about you, creating a space with maximum pay outs is the way to go. Not only is Kik one of the top messaging apps on the market, it’s also very agreeable in regards to being a side egg for cammodels and adult workers in general. For some time now, Kik has been a great phone companion for models because of it’s discretion and not requiring users to add a phone number for usage. 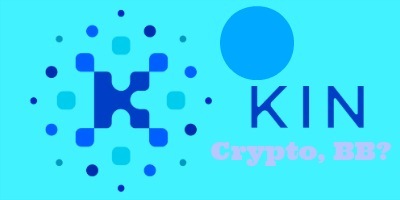 Now the popular app has garnered even more interest by being the very first social media platform to introduce it’s very own crypto currency called Kin. How Is Kik’s New Currency Kin, Helpful For Cammodels? become a cammodelbitcoin alternativeboleyn modelsEthereum blockchainhow to do sextingicoinitial coin offeringkik crypno currencykik kinkik sextingkik textingkin crypto currencymake money sextingmake money textingsextingwhat is textingwhat’s an ico?